Tired & Old: How To Refresh Your Dining Space From The Inside Out - Nisbets Australia Blog - Industry news, trends, recipes and more! As the temperatures soar - watch as the heat pushes customers into your shaded areas and refreshingly cool interior. When the weather turns for better or worse, how can you make the most of this traffic increase through your choice of furniture? Furniture plays an integral part in attracting visitors, both new and returning. Whatever your space limitations – investing in fresh furniture will undoubtedly lift your appeal and bring in some welcome extra profits. 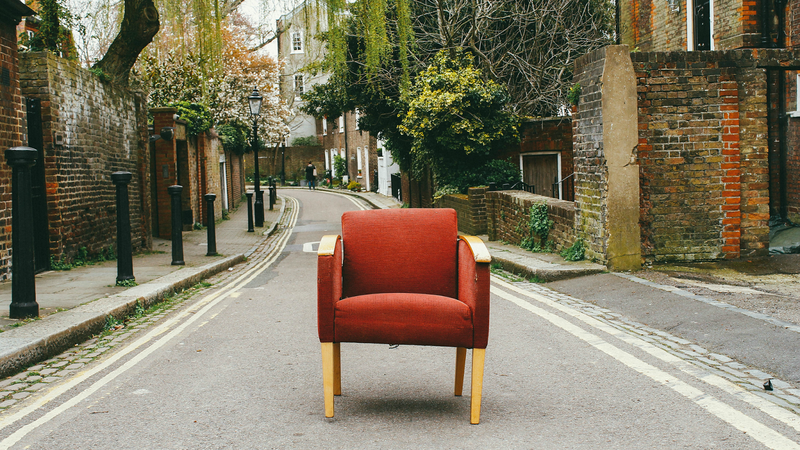 So how do you go about choosing your bar or restaurant furniture? Finding rare furniture is a pricey pursuit, and whilst adding artificial blemishes might add a unique touch to your tables, there's a far easier way to achieve this. Perhaps walk away from the antique furniture auction and consider mixing your table tops and bases to find something a little unusual instead, and at a fraction of the cost. For instance, replicate the steam punk style of your bar with a cast iron base and stark black table top, or combine an aluminium base and ultra white top to add an understated, clinical feel to your sushi bar. Alternatively mix it all up, and that's the point. There's over 500 potential combinations for you to experiment with. Australia’s unique environment demands hard-wearing furniture. The searing heat and salty coastal winds take their toll on the toughest materials so finding weather-resistance and rust-proofing in your furniture choice is essential. Stainless steel bistro tables are a good place to start your search, as they are built from the bottom up with durability in mind. These are available in a variety of shapes and sizes, some are stacking or can fold but essentially they share the same benefits: they’re resistant to weather and rust, hard-wearing and easy to clean. Understandably, its tempting to re-use a torn umbrella for shelter, but as UV rays penetrate thin fabrics it's only commercial-grade thickness that provides the necessary protection. Commercial umbrellas don't just provide refuge from the sun and rain, they add a depth of colour to the weathered outdoor spaces that need it most. Prices of authentic vintage furniture can be steep, but what about the fundamental benefits of dining furniture? Surely your seating must at least be comfortable to make customers feel relaxed? 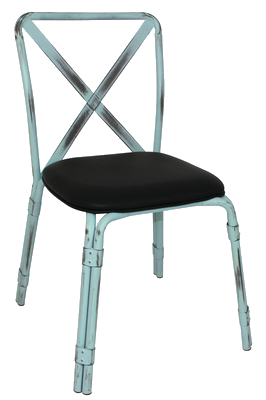 Restaurant dining chairs don’t need an elaborate back story to reel in your clients either. The white washed or copper antique effect, so desirable of late, is well within your grasp. 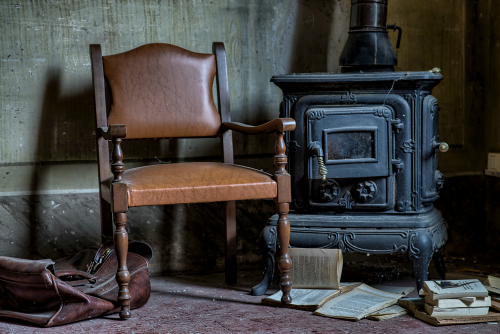 The antique style chairs also benefit from a reliable, sturdy steel frame and comfy seat pad. They can provide a warm, rustic feel to your restaurant without the maintenance woes and heavy price tag that usually come with antiques. You don't have to worry about the legs marking your dining floor either thanks to its rubber feet. Sometimes being pushed to full capacity is a nice problem to have. When it becomes too hot to stand and customers flock to the bar though, ensure you have plenty of stools dotted around. These often take up little space, will add value to your bar and provide a welcome rest for thirsty guests. There's also a further 10% discount on all Bolero products until 28/02/2017.